busymommylist: Super Wubble Ball Review AND A Giveaway! I'm sure you had to have seen a commercial or an ad online for a Wubble Ball in the past few years. My kids ask for them a LOT and they have had a few so far. 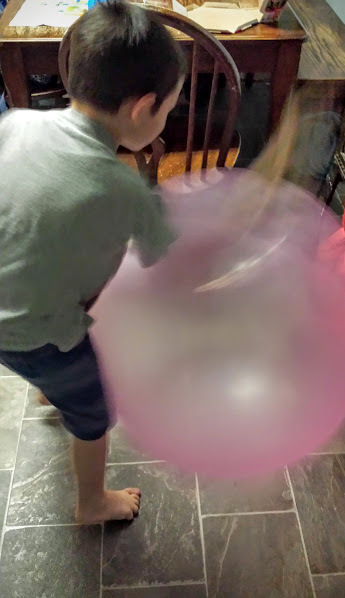 Of course sometimes they pop and sometimes they last for a bit and provide fun for parties, sleepovers, or just a week outside with an enormous, inflated ball that provides hours of giggles. It's so lovely to find a toy that offers so much fun without needing a charger or a screen! Now, I probably wouldn't say that this is ok for little ones to do but, this is my 13 year old and I couldn't stop cracking up at this so I had to take a pic. 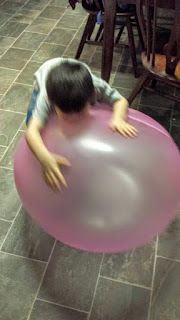 The Super Wubble Ball is totally fun for all ages. I'm 42 and had a hard time sharing it after I found how much fun it was to dribble and kick around the house! My youngest had a blast, playing drums and giggling so much he was literally falling on the floor! 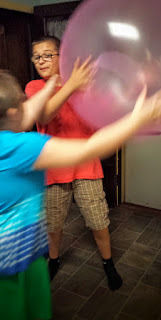 So, I mentioned that sometimes Wubble Balls might pop. This is usually when they are thrown towards or on something that might, well, pop the ball. It isn't going to last forever but you will find that there is a lifetime replacement guarantee on select Wubble Balls, including the new Super Wubble Ball! 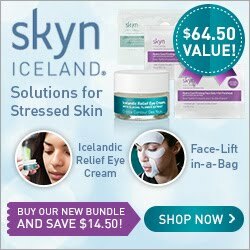 You can find more on their website and it requires just the cost of shipping, ($6.99) and the valve from the Wubble Ball you need replaced. 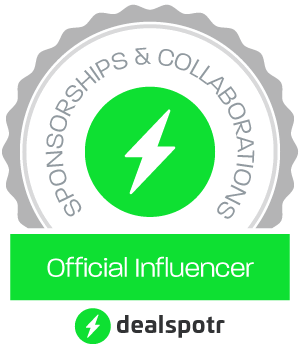 I haven't used this guarantee just yet but, I do have one to send in and will update on the process in the near future! 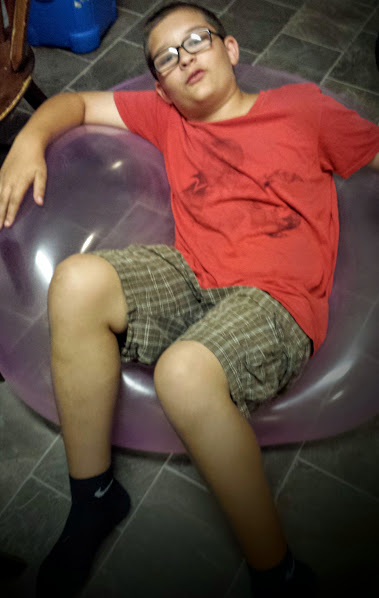 We have had the Super Wubble, inflated and deflated, several times throughout the past week and it has definitely been played with! It is still 100% intact! 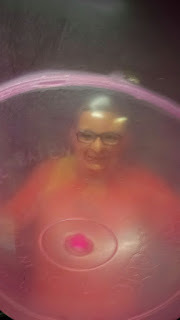 This is the longest and hardest that we have had one last however, the 2 we lost were due to being popped on something which wasn't necessarily the Wubble Ball's fault. The Super Wubble Ball is much sturdier and has proven itself at our house already! We put our Super Wubble Ball through some strenuous tests and so far, it has passed, 100%. It has been kicked, hit, smashed, jumped on, jumped in, squeezed, pinched, flung, kicked some more, used as a chair, a bed, a pillow, bounced off the wall, bounced off each other, and used as drums and it still inflates nicely! I do expect it to have a hole at some point, only because you aren't going to have as much fun with it if you are always worried about it popping! (and you're REALLY going to want to play with this until your heart is content! Or uh, your kids will want to... I'm not necessarily worried about it if it does get a snag or a small hole because they include a patch kit which will cover small to medium sized holes or even just a snag in the top layer. After that, I will simply send it back to be replaced! 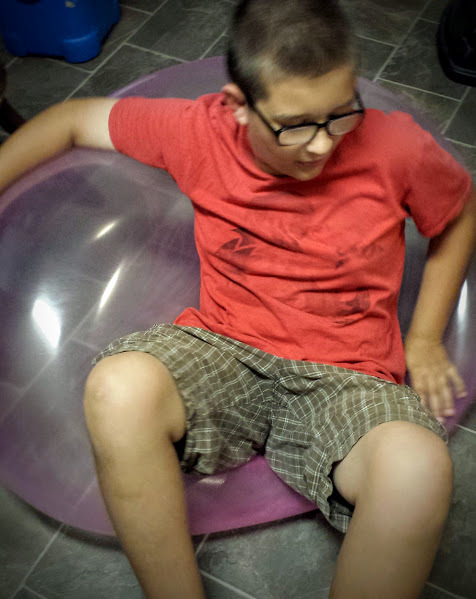 This is our 13 year old again, using the Super Wubble as a bean bag "ish" chair. He claims it is really comfy and that he could sleep on it but, I don't know! He was trying his best to get as much weight on it as possible and even tried to put his weight on a small section, just to test the strength. It still didn't pop or even scratch the surface! This is our youngest and even he couldn't pinch and squeeze it enough to harm it! So, after a week and after our tests, I think it's fair to say that they really outdid themselves with the Super Wubble Ball! Wubble Ball did make the Super Wubble from their very own top secret, "Xpandium" which is 4 times stronger and more tear resistant then the original Wubble Ball. You will need 4 AA batteries for the pump that is included with your Super Wubble, We tried other Wubble pumps but those didn't fit. Which is fine because you have a new one in the box! You won't receive a tape measure in the box like other ones, so, either use a different tape measure or one from a previous box. You want to be sure to blow this one up to it's recommended size. Common sense is needed to help make sure you don't have to say goodbye to your Wubble Ball! It's probably not a great idea to play with puppies, dogs, even cats! It's also probably not a great idea to play and bounce it towards the stove while something is cooking. Use common sense, provide an open space, and either join in with playtime or get a few things done while the kids are entertained. Don't forget, there is a lifetime replacement guarantee and a patch kit! Use those first before throwing yours away and being down. 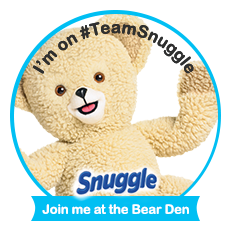 Don't forget to enter down below for a chance to win your own Super Wubble Ball! What is your oldest son's name?